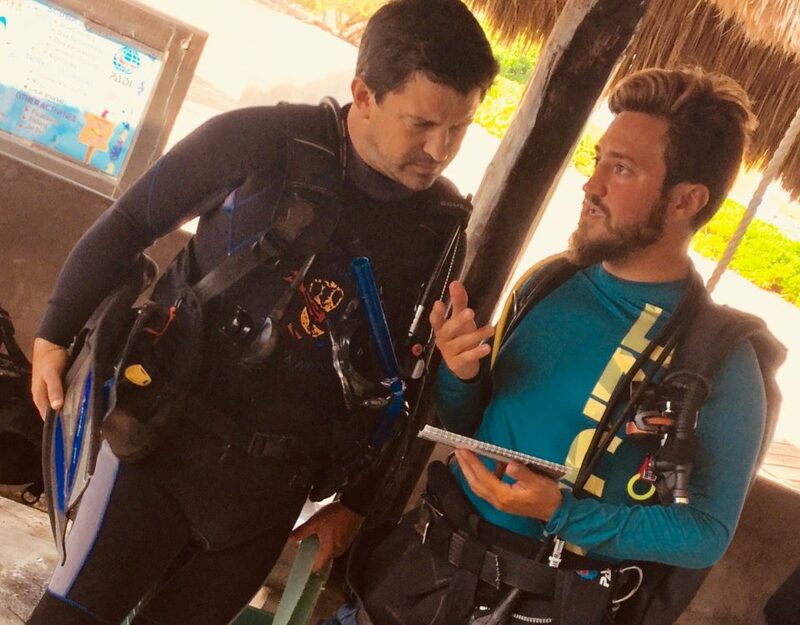 Testimonial Jonatan L. Testimonial Jonatan L.
I began as a divemaster intern with Dressel Divers in 2006 soon going on to become an instructor with them. 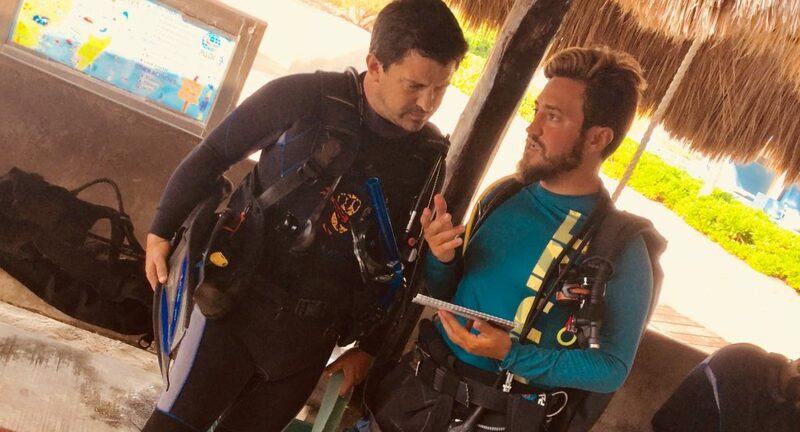 After working as a dive instructor in one destination, I got the opportunity to transfer to another Dressel Divers destination. I was soon promoted to the position of ´dive boss´ which came with the responsibility of being in charge of the dive operation at the base. 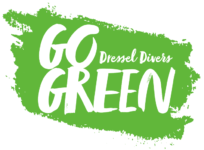 Two years later I was offered the position of regional manager for Dressel Divers which I gladly accepted. During my years in the scuba diving business I have been able to see numerous dive shops, as well as experience a lot of great diving. However, when I started with Dressel Divers I encountered a level of professionalism that I had never seen before. Dressel cares just as much about the safety and the fun of the divers as I do, so from day one we were inseparable. I believe that one of the greatest things of working with Dressel is the possibilities that the company offers it’s employees. 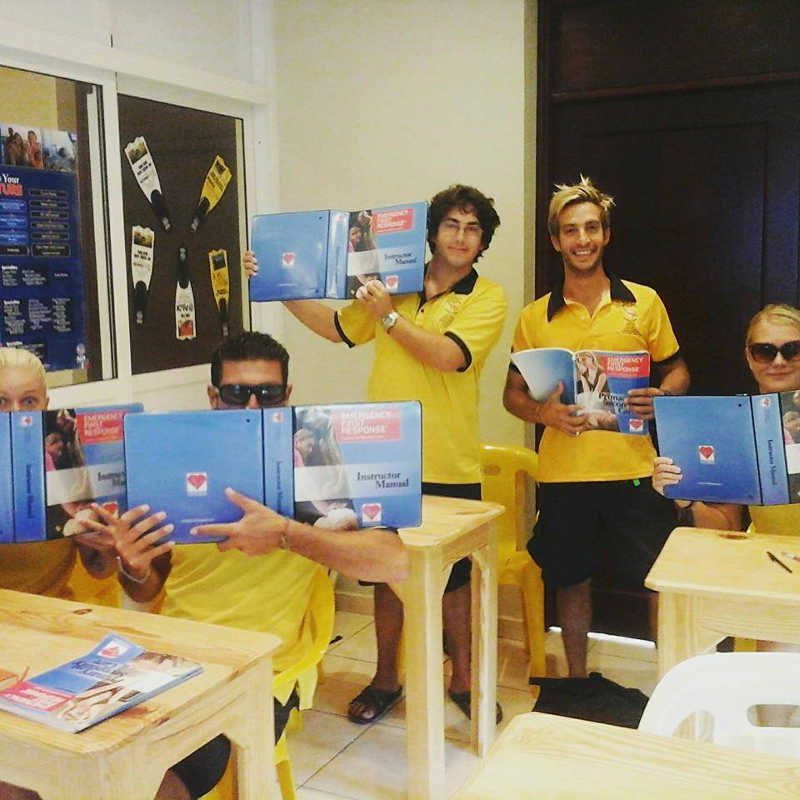 Whether you want to be able to move around and work at different destinations, gain more professional training and climb “the PADI ladder”, or if you are looking for a management position within the dive industry, Dressel Divers will always encourage you and help you to achieve your goals. Thanks to Dressel, 9 years later I am still living the dream. And hey, I learnt a new language (Spanish) along the way!